There is nothing better than seeing the Grand Canyon, unless, you are seeing the Grand Canyon by air! 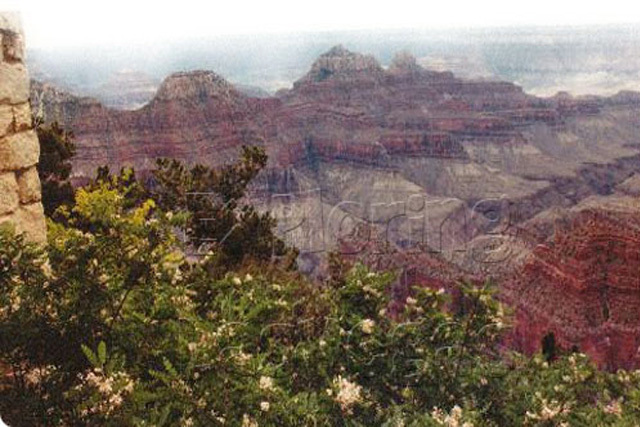 The Grand Canyon was named one of the seven natural wonders of the world and with good reason. The walls of the canyon are millions of years old. They were formed by wind, ice, and water erosion. The flow of the Colorado River, continental drift, and changes in the orbit of the earth also played a role in forming this wonder of the world. This tour is not something you get to do every day. On the Grand Canyon Quest by Plane tour, you will enjoy a leisurely flight over the Grand Canyon. This tour is for any lover of nature. Even those who may not be fond of the great outdoors can appreciate the true beauty and vastness of the canyon. This tour starts when you fly by aircraft from Las Vegas. By air, you will travel over the extinct volcanoes of the desert, Lake Mead, and the Hoover Dam before landing at the Grand Canyon West Airport. From here, you will hop into a helicopter and be whisked away only to descend 4,000 feet into the Grand Canyon. As the helicopter lands on the banks of the Colorado River, you can look up nearly a mile to see the rim of the Grand Canyon. Here you will board a pontoon boat and float down the river. This relaxing tour includes the narration of trained guides. 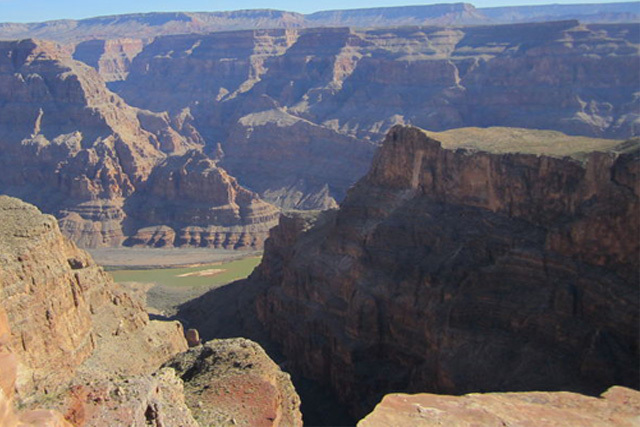 They can point out some of the geological wonders that grace the walls of the Grand Canyon.